Holiday season is fast approaching! And as wonderful as receiving gifts can feel, the holidays are also a time of gratitude and giving. 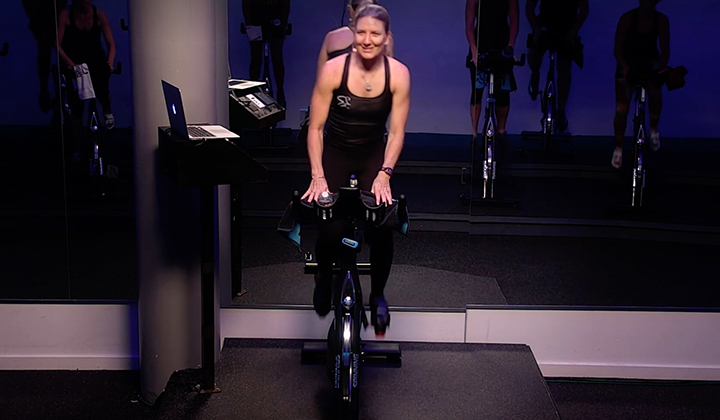 Hosting a charity ride not only provides an opportunity to give back, it’s a great source of motivation for Spinning® students to stick to their goals during the hectic, food and drink filled season! Talk to your Team: Be sure to set aside time to gather ideas with your team before you start planning. You’re sure to find team members with hidden talents and interests that could bring a ton to your event! Maybe you have an artist on staff who can design unique flyers or a team member who has great connections for partnerships and sponsors. At the very least, your staff will bring their energy, time, passion and participants! Pick a Cause: Find a charity that speaks to your team and to your clients. Your event is sure to be a success if your community is passionate about the cause. Also be sure to inspect reputable charities so that you can rest assured that your time, money and energy are going to the right place! Plan: Determine exactly how you want the event to look and feel and list out the steps you need to take to get it there. Ask the important questions (will your event be an hour, will there be multiple instructors, will participation require teams or single riders, how will participants be encouraged to donate?) and then answer them. This will help you plan out what’s needed to get it there. Partner Up: Partnerships are a great way to create excitement, bring exposure to your business, and provide a little something extra for your participants. You’ll be surprised at how easy it is to get donations and sponsorships. Don’t forget local businesses; when an event is anticipating a large crowd, you can have companies or local food trucks set up a space for their products or ask them to donate product samples. Companies want to promote their products, and your attendees will love getting free samples and goody bags. Promote: Get the word out! Reach out to local press, blogs and influential members of your community. Find someone with a substantial following and invite them to your event. Create flyers and share them with partners, local shops, and online. Utilize your mail list and social channels and send updates at regular intervals prior to your event. Execute: The day is upon you. Make sure you have plenty of staff and help around to ensure the event runs as smoothly as possible. Most importantly, have fun! If your team is having a good time, participants are sure to feel that energy and enjoy themselves too! Follow Up: Congratulations! The event was a huge success! But the work isn’t over. Make sure that you follow up your event with a team meeting to assess what worked well and what didn’t. They’ll appreciate your interest in their assessment and you’ll learn some valuable lessons. Next, follow up with participants. Share photos and tell participants how much money was raised. They’ll be much more likely to get involved next time if they know they made a difference. Finally, share your news with the world! 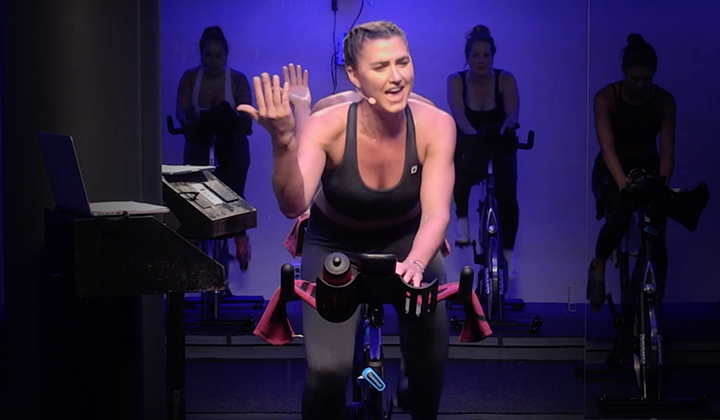 Spinning® events area great way to raise awareness for a cause, but they’re also great for raising awareness about your studio! 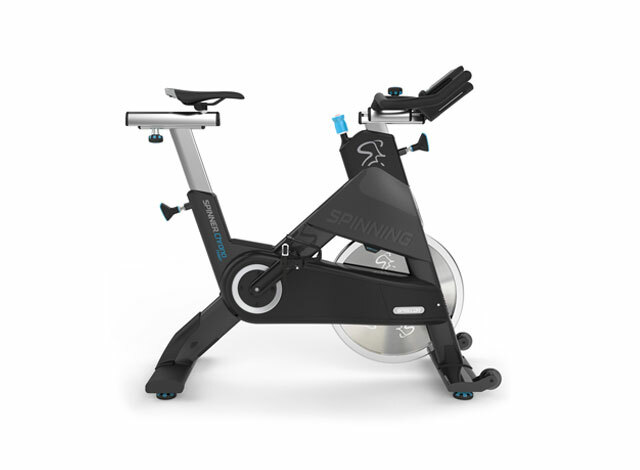 Do you organize successful Spinning® events? We want to hear from you! Contact us at info@spinning.com and write “Community” in the subject line. Your event could be featured on our site! 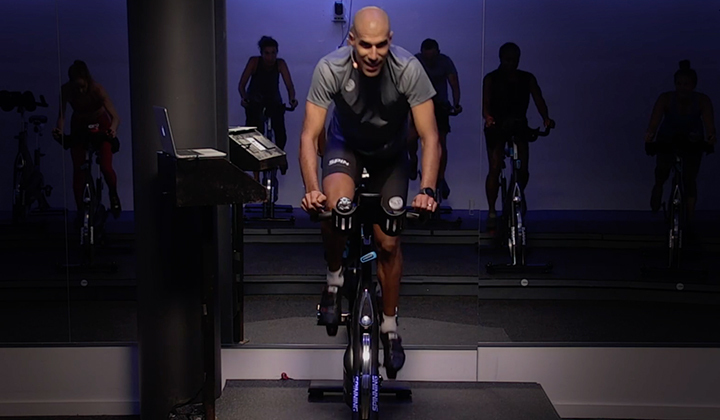 Attend one of our Spinning® Global Rides and Events near you and see how the Master Instructors and Spinning® International Teams plan their successful events.